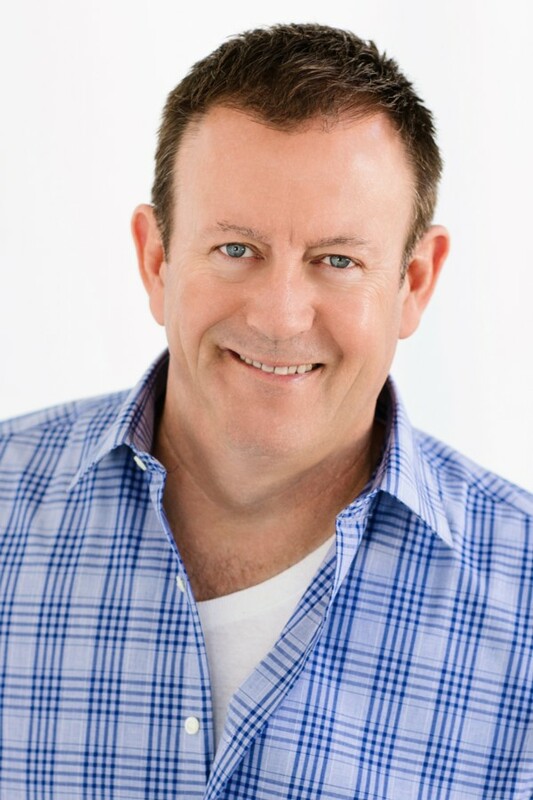 Bill Kelly is an actor known for his television role in Bloodline (Clay Grunwald) and more. Wendy Shepherd of Studio Matrix has provided Bill with online publicity, consulting, social media and internet management since about the year 2016. Bill Kelly grew up in central Kentucky where he attended Eastern Kentucky University majoring in Broadcasting which lead to a 30+ year career in Radio. He moved to Florida in 1986, he made the transition to film in 2003 as a regular actor with the prestigious Florida State University College of Motion Picture Arts. Bill has had the lead or supporting actor roles in over 35 film productions with some earning a spot at film festivals all over the world…including The Cannes Film Festival in 2004 for his co-starring role in “The 17th Man”. His first professional film role was in Michael Bay’s 2012 release “Pain & Gain”. Television roles include appearances on shows like “Burn Notice”, “Graceland”, a recurring role as “Clay Grunwald” in the Netflix series “Bloodline”, “Ballers” on HBO, “The Detour”, and “Halt and Catch Fire”.